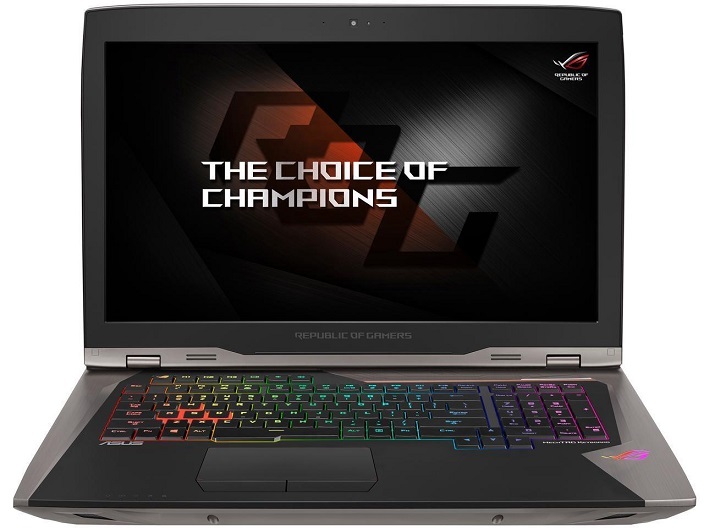 We created ROG GX800 with the goal of giving you a laptop that delivers uncompromised desktop-like gaming. ROG GX800 features Windows 10 Professional, a NVIDIA® GeForce®GTX 1080 SLI for unmatched 4K UHD visuals, and an exclusive liquid-cooling dock for extreme overclocking of the graphics cards, CPU and DRAM. ROG GX800 pushes the performance envelope, with the MechTAG (Mechanical Tactile Advanced Gaming) keyboard putting all this power at your hands. It features mechanical switches and customizable RGB LED-backlit keys.